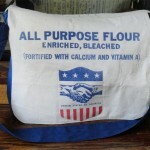 Messenger Bag – Gift of the People of the United States of America | w3bCh1ck! When you talk about “One of a Kind” (OOAK) THIS bag is where it’s at! 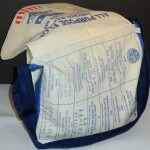 The USA has donated & shipped flour around the world in these flour sacks. 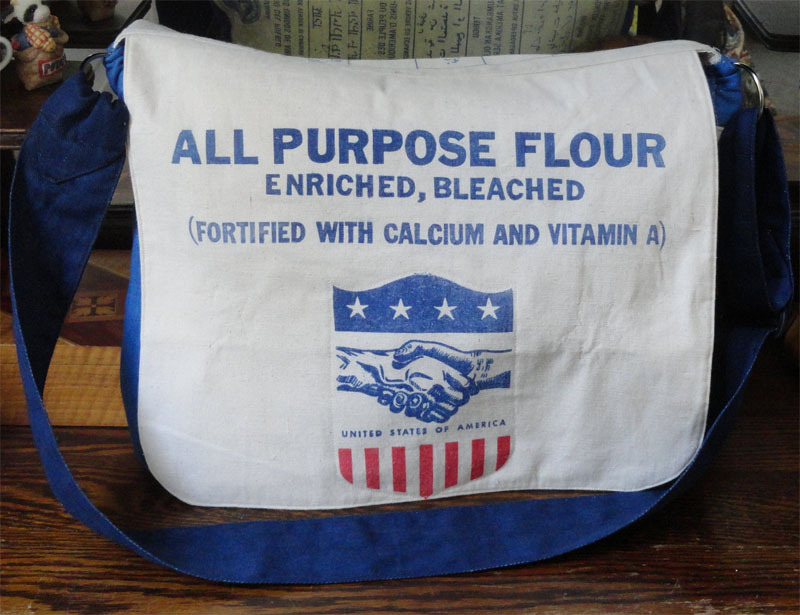 The back of the bag has the same message in 14 different languages – “Flour, Gift of the People of the United States of America, Not to be Sold or Exchanged”. 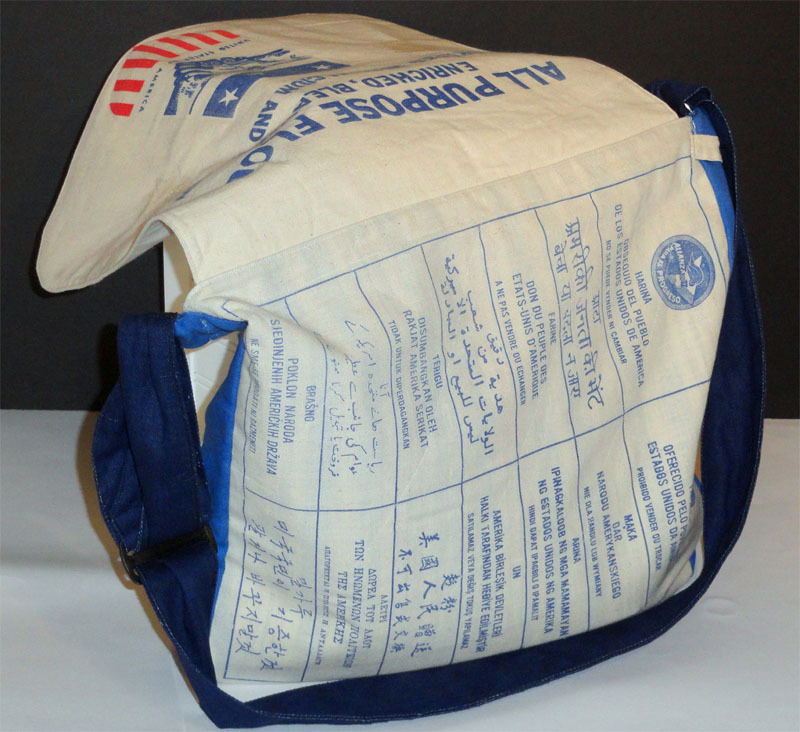 The red, white and blue shield logo is so vibrant, I don’t think this particular sack was actually used, the colors are amazing! ← New Labels Are In!